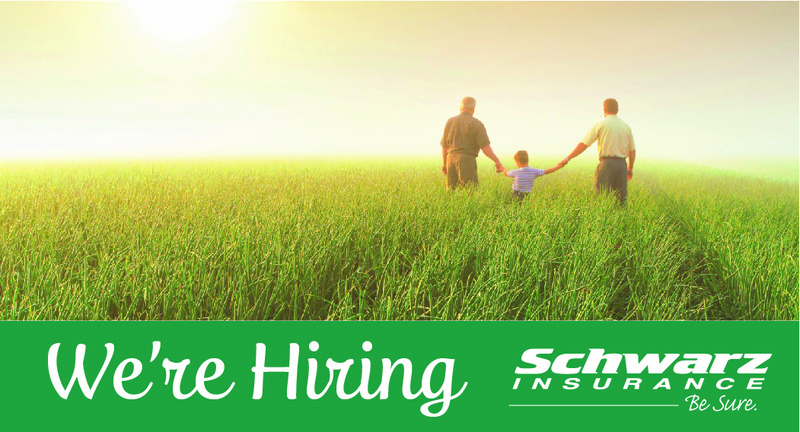 We are looking for knowledgeable, self-motivated insurance professionals to join our team! If you are interested in learning more please click here. Full service agency offering insurance solutions for you and your business. Founded in Prairie du Sac, Wisconsin over 90 years ago, Schwarz Insurance has grown to be one of Wisconsin's leading independent insurance agencies. Currently in its third generation of family ownership, with seven locations throughout the state, Schwarz administers over $100 million in premiums. Talk to us about your personal, business, life or health insurance needs. We're located convienently near you. 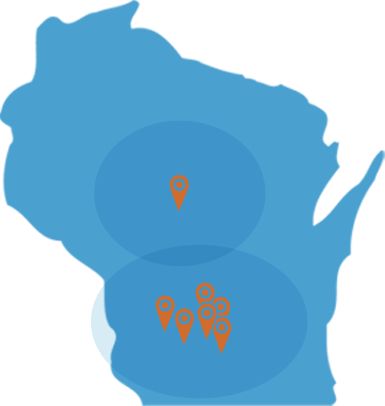 Visit a local Schwarz Insurance branch in your area, or contact us online.